This barely qualifies as a blog post but when I'm searching for something I feel the need to share my finds. This is what makes me a blogger I suppose. Ha! 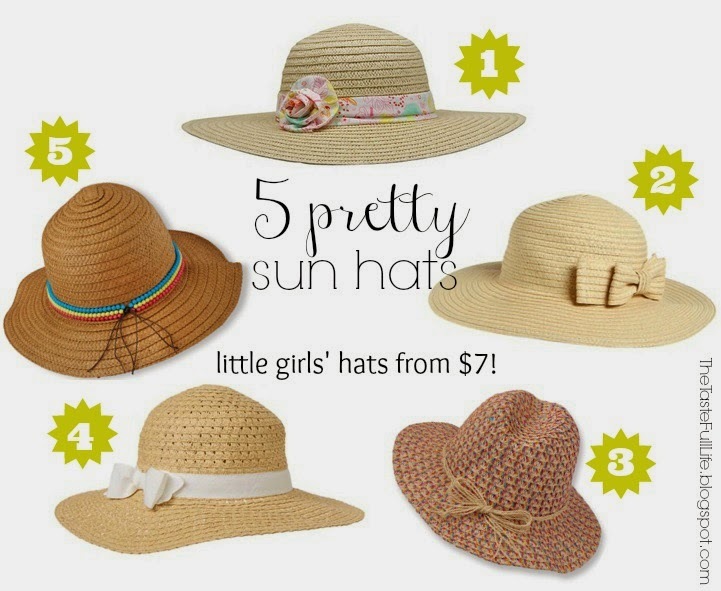 Last year I scored the sun hat above at Gymboree for only $7. I never found Nadia one and as any mama (or sister) knows, you can't get one baby a pretty hat without getting one for the other. Hence my search for a hat for Nadia. Here are my favorite affordable finds--all under $15 (plus special offers)! Now it's time for me to admit that the girls have all of these except for #1. And they are all $15 and under! My sweet Mom-in-law got them 3 and 5 and they are adorable- 3 looks way better in person. And I grabbed 2 and 4 - both of which are gorgeous but I think I like the floppiness of #4 better and might return #2. You know, if I get around to it. [Insert winky face]. Accessorizing little girls is so fun! 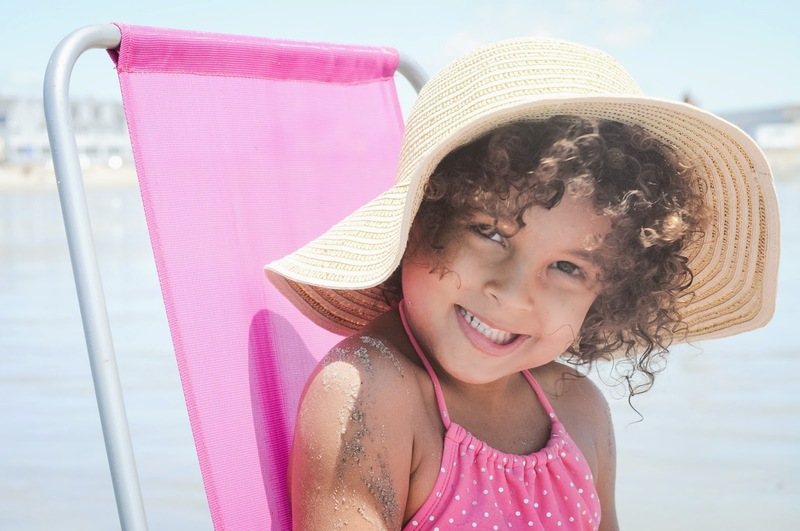 And if you're looking for one for yourself, this sun hat is a favorite SUPER inexpensive option + free shipping today!